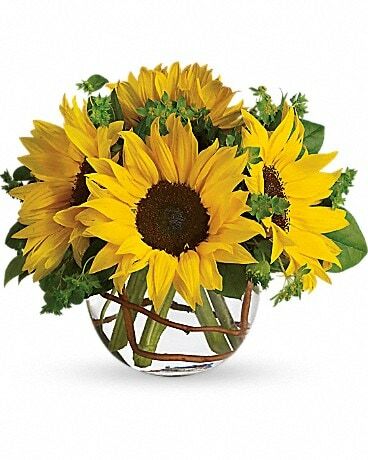 Lavish Flowers Delivery Surrey BC - Oceana Florists Ltd.
Wow them with Lavish Collection flowers by Oceana Florists Ltd.! Including something for every occasion; with beautiful bouquets for love & romance, modern flowers, a wedding or for an anniversary, these stylish arrangements will truly impress the lucky recipient. When only the best will do, we have it covered with lush and exotic flowers. Luxurious bouquets from the Lavish Collection are available for same-day delivery in Surrey, BC or nationwide.